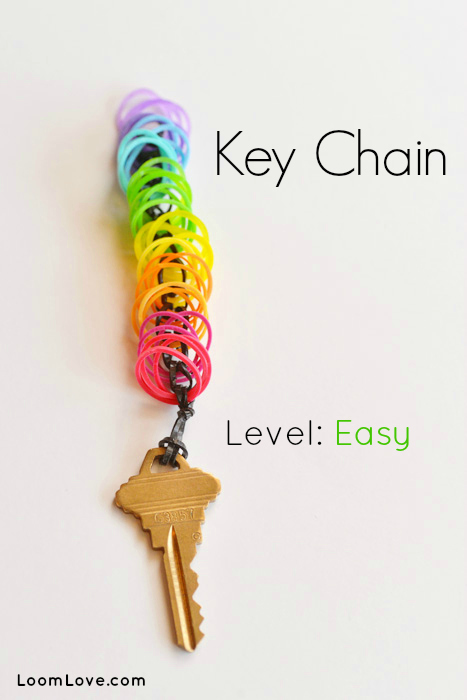 Looking for another way to express your adoration for Rainbow Loom? 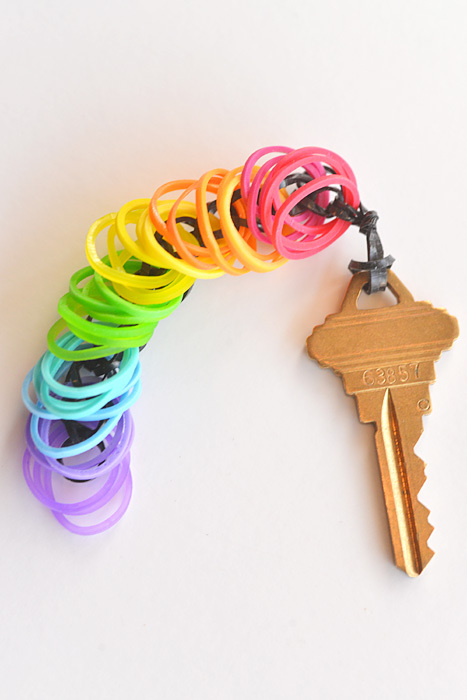 Make a key chain! 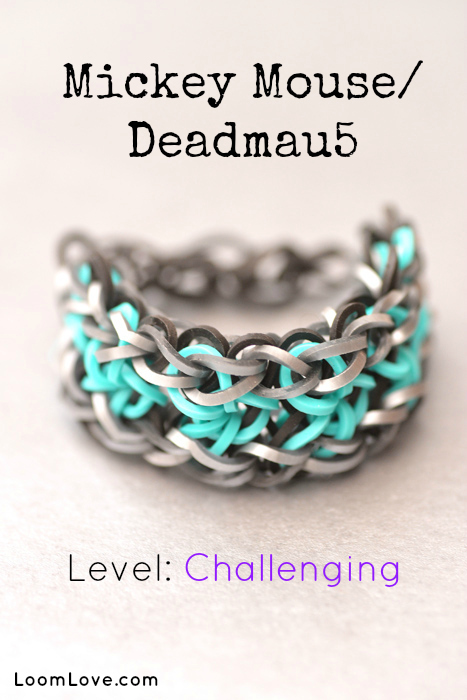 This one is great for beginners! 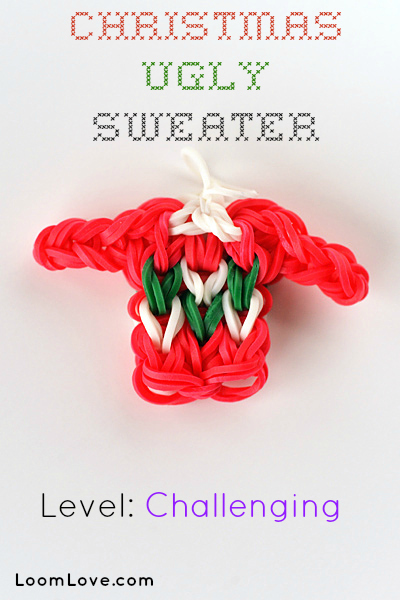 What would the holidays be without a handmade Christmas ugly sweater? 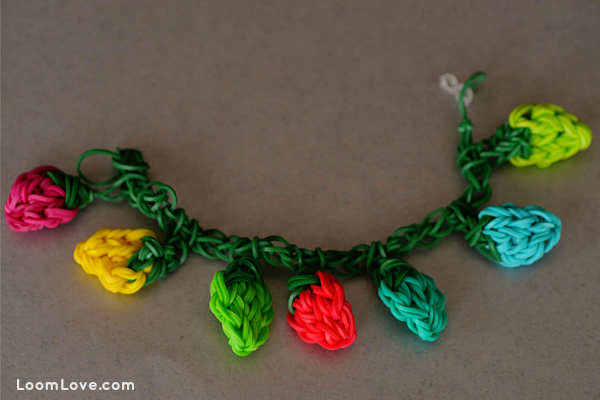 This ugly sweater is perfect because you don’t have to wear it- unless of course, you attach it to a bracelet. 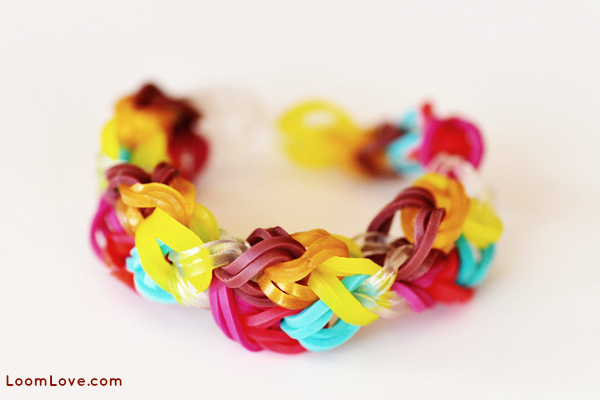 If you are looking for an easy Rainbow Loom design, try the Bonbon. 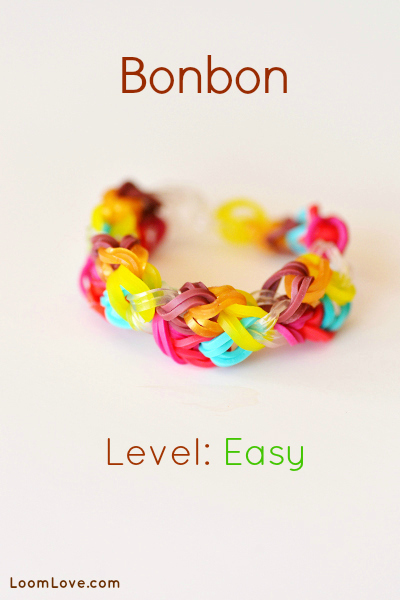 We think this bracelet looks great with clear bands separating the colours, but you can use any colour you want. 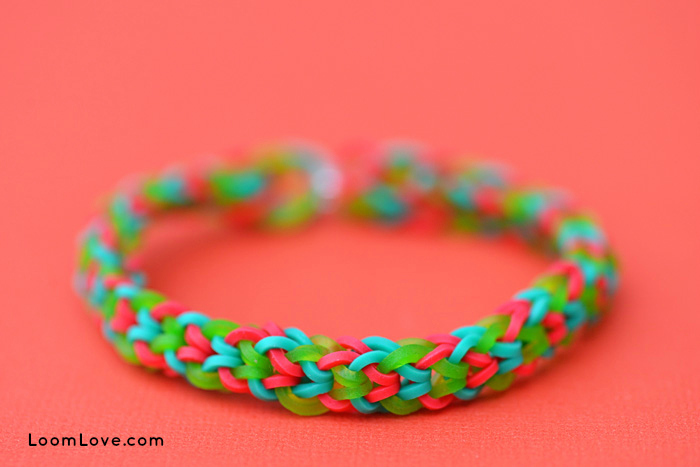 The Inverted Fishtail is one of our favourite Rainbow Loom bracelet designs. 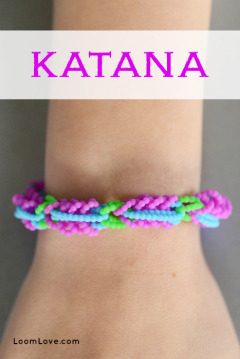 We decided to make one to go with our Holiday outfits. 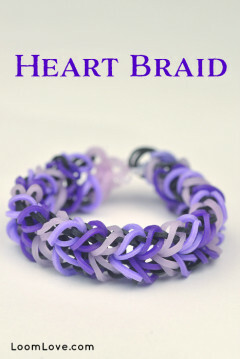 This color combination works brilliantly for many different bracelet designs – and you can wear it after Christmas too! 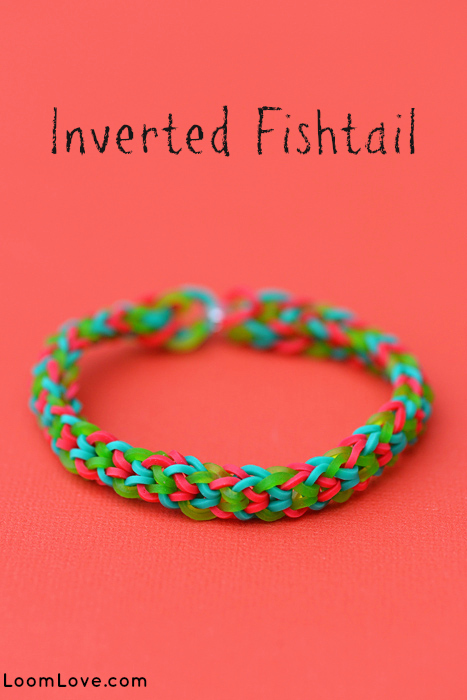 Want to make our own Inverted Fishtail? 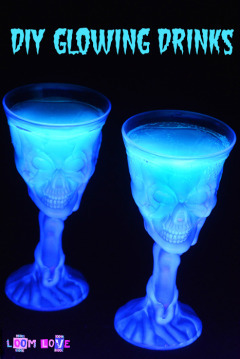 Go here. 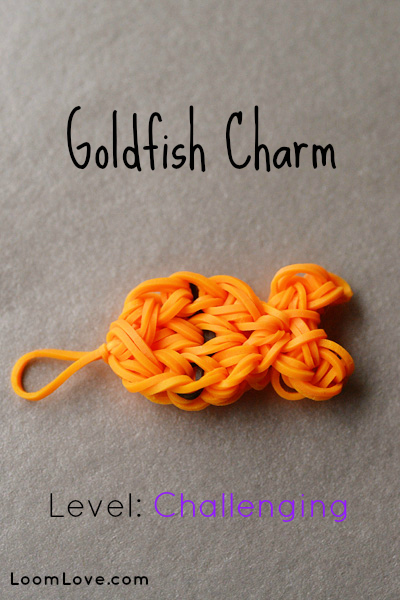 The beauty of this little goldfish is that you don’t have to feed it or clean out it’s bowl. 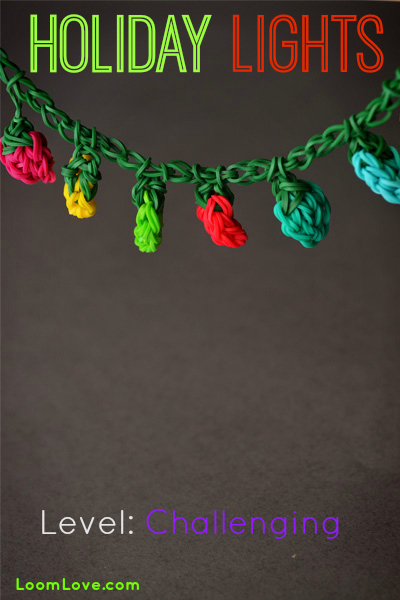 Is there anything more festive that a string of coloured lights? 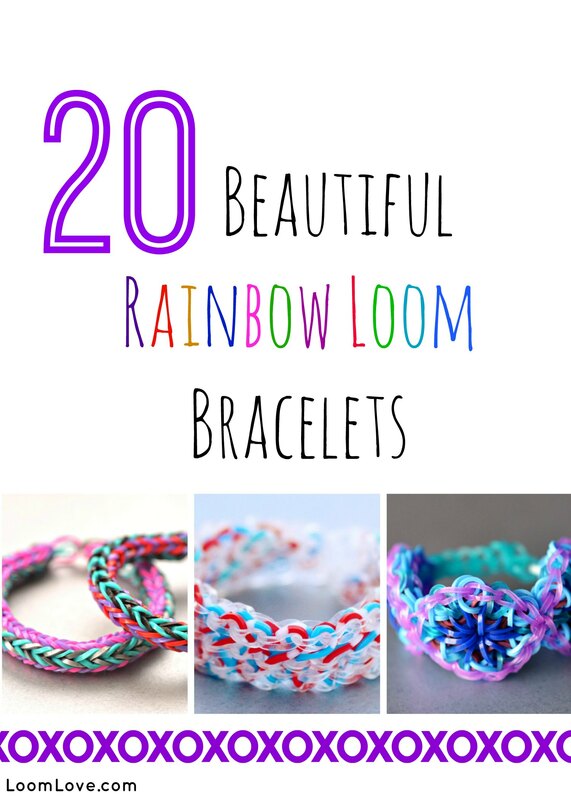 Why not make some with your Rainbow Loom? 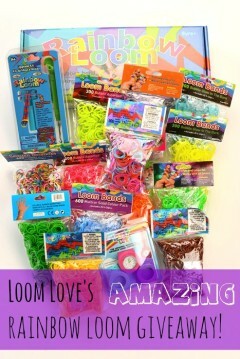 We’re beginning to think that PG’s Loomacy has magical powers. 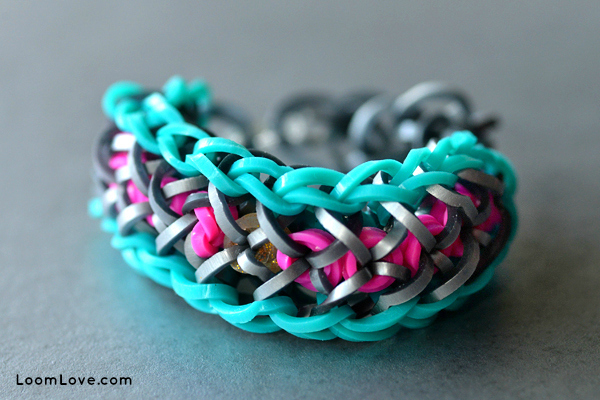 He’s like the Michelangelo of Rainbow Loom. PG’s latest masterpiece is the Christmas Nativity scene. 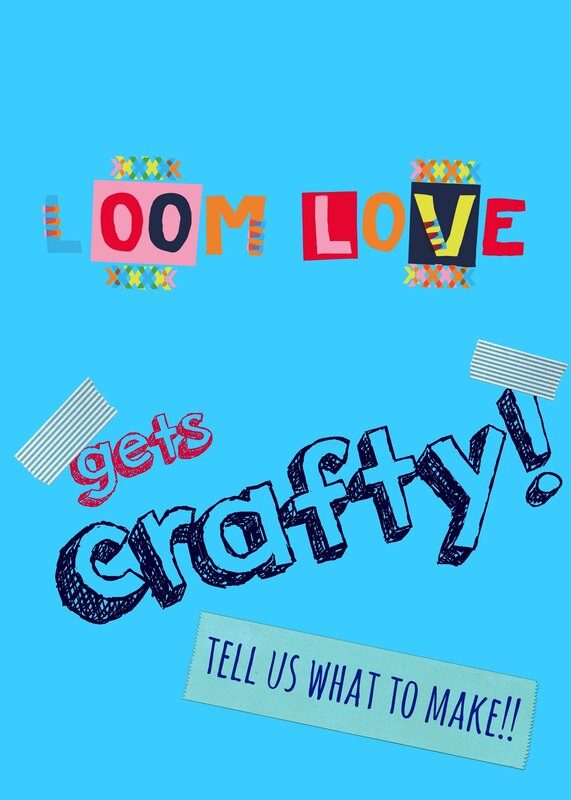 We don’t have time to create the entire scene, but we (thanks Aunt Susan!) 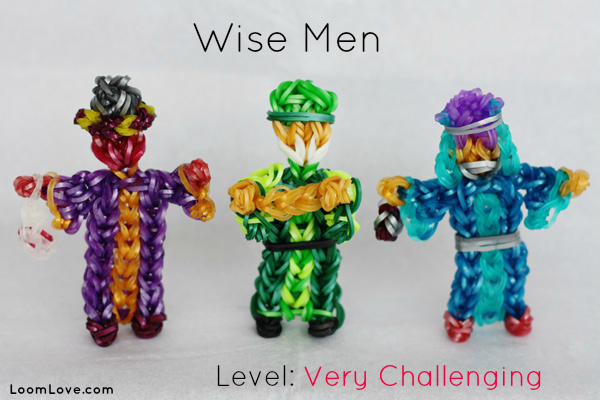 decided to give the Wise Men a whirl. We love how they turned out and can’t wait to try more of PG’s designs! 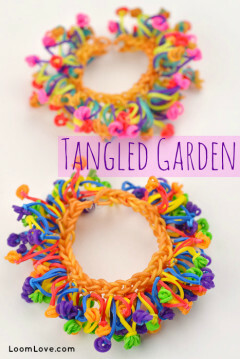 You can’t see it in the above photo, but when you turn this bracelet vertically you can see Mickey Mouse ears – hence the name. We are loving the look of the Confetti Criss Cross! 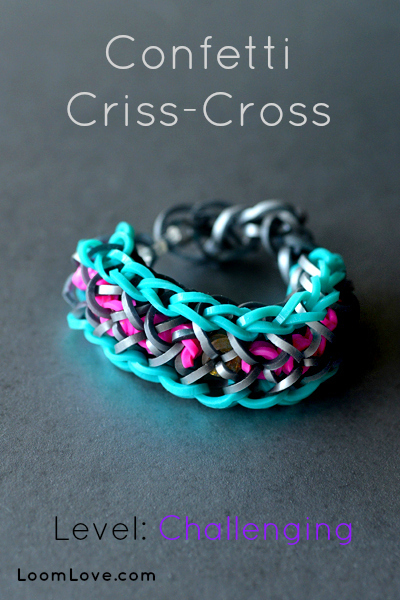 And the silver bands make it that much more striking!